Looking to run a brand new car for the lowest monthly payment? Personal leasing could be for you with top car leasing deals letting you get behind the wheel of a desirable car with rock-bottom monthly costs. PCH personal leasing is effectively like long-term car rental – so you never own the car you’re running. As a result, it’s your responsibility to keep it in good condition. Fail to do this and you can expect to be stung with a big bill when you come to handing it back to the leasing company. Charges may be issued if the car – or any accessories or equipment that came with it – is not maintained in the manner agreed in the contract. Any charges serve to compensate the leasing company for the loss caused in selling-on a damaged car or costs involved with fixing the damage. Personal leasing: what can I be charged for? End-of-contract charges cover everything from exceeding the mileage allowance stated on the contract and failing to service the car on time, to causing physical damage beyond fair wear and tear. Most common of these must be charges issued for going over the pre-agreed mileage allowance. 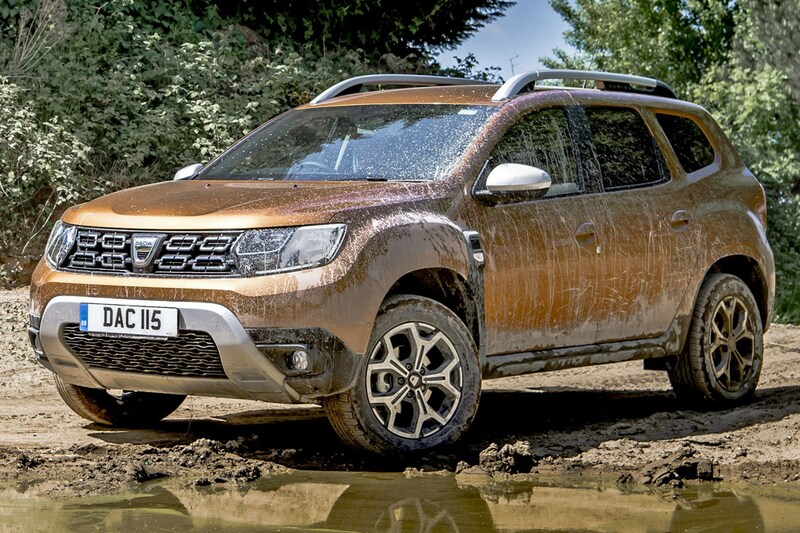 Read our guide to how to avoid excess mileage charges for all the details on how you can dodge a big end-of-lease bill. How can I avoid these personal lease car charges? Organise yourself before signing the contract and check the documents when you take delivery of the car and there’s no reason you should have to pay any end-of-contract charges. Before you sign the contract make sure you’ve read it thoroughly to understand what your duties are – these can vary depending upon the leasing company. If you don’t understand anything, be sure to clarify these details with the company – they have a responsibility to help you understand your obligations, too. 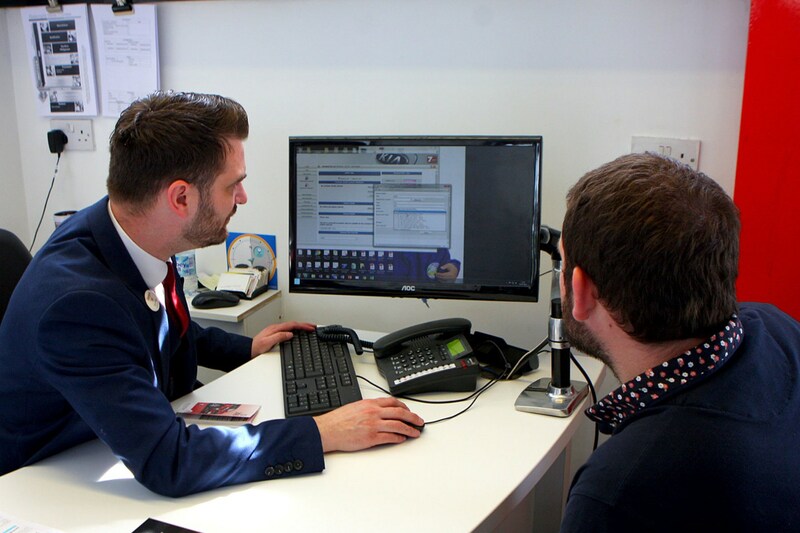 Video: is PCH car leasing for me? Video: what is PCP finance? Helping to avoid unexpected fines, reputable leasing companies should spell out exactly what they expect from you in the documents provided with the car. It’s a good idea to highlight important details in these documents and put them somewhere you can find them when needed – in the glovebox could be a good idea, so they’re always to hand. Occasionally reminding yourself of your obligations throughout the contract should mean you’re less likely to face a large fee when the car is collected. There’s no point tearing your hair out for months about minor damage to your car – most leasing companies will turn a blind eye to small marks. If the company you’re leasing through is a member of the BVRLA – that’s the British Vehicle Rental and Leasing Association – they should follow the organisation’s fair wear and tear rules. This means that the company will expect to see normal evidence of use for the car’s age – if you’re returning it after a two-year, 5,000-mile-per-year contract it should still look pretty new. If, however, you’re handing the car back after a four-year, 120,000-mile contract then wear to the seats, and a steering wheel worn smooth from years of use are likely to be perfectly acceptable. To avoid any damage charges, therefore, take car when parking – especially if your car has particularly large alloy wheels. Big scrapes to the wheel from bumping along the kerb or chunks taken out of the tyre through clumsy parking are likely to lead to a bill. You’ll want to check how much tread is left on the tyres, too. If they’ve worn below the legal limit – most tyres have rubber bars in the gap between the tread to show you the minimum tread depth – get these replaced before handing the car back to avoid a charge. 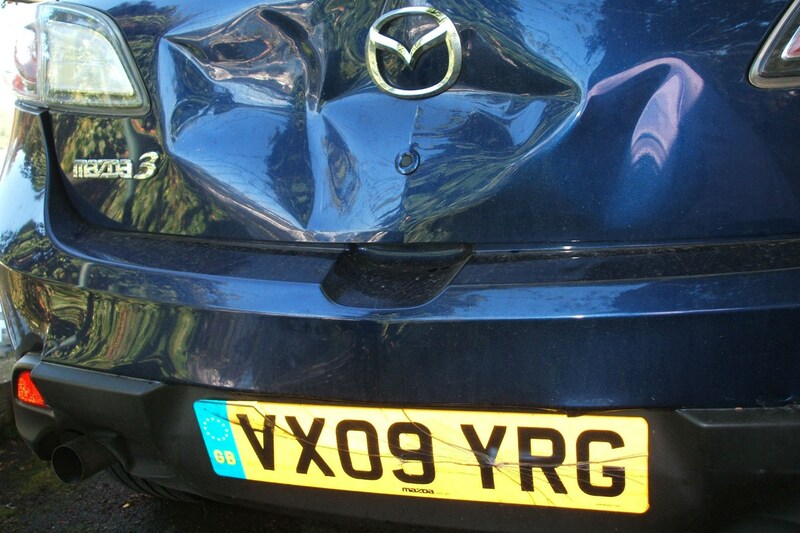 Similarly, noticeable dents on the panels or large scrapes are likely to see you issued a charge. If you’re not the most confident parker and your previous cars have been covered in battle scars, it may be worth getting a car with at least rear parking sensors to save you end-of-contract fines. Don’t forget about the interior. Tears to the seats and dried-in Ribena stains are just as likely to put a dent in your bank account come handover time. The same goes for unpleasant smells. If the car reeks from years of smoking behind the wheel, you can expect a bill from the leasing company, as they’ll likely want to freshen-up the car before sale. This is equally true for e-cigarettes as traditional ones, so don’t think that you’ll be fine just because you vape. It’s not just how good the car looks when you return it, the leasing company will want to make sure it has been serviced on time, every time, by a reputable dealer, as if it hasn’t this is likely to reduce its resale value. 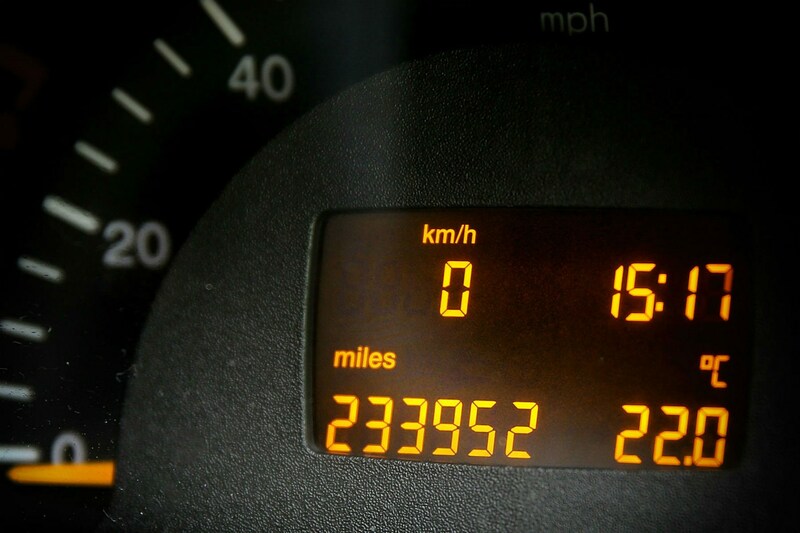 Many cars have set servicing intervals, while others have variable intervals that flag up on the car’s trip computer, as and when needed. Ensure that you get the car serviced on time and you shouldn’t have to worry about post-contract fees. 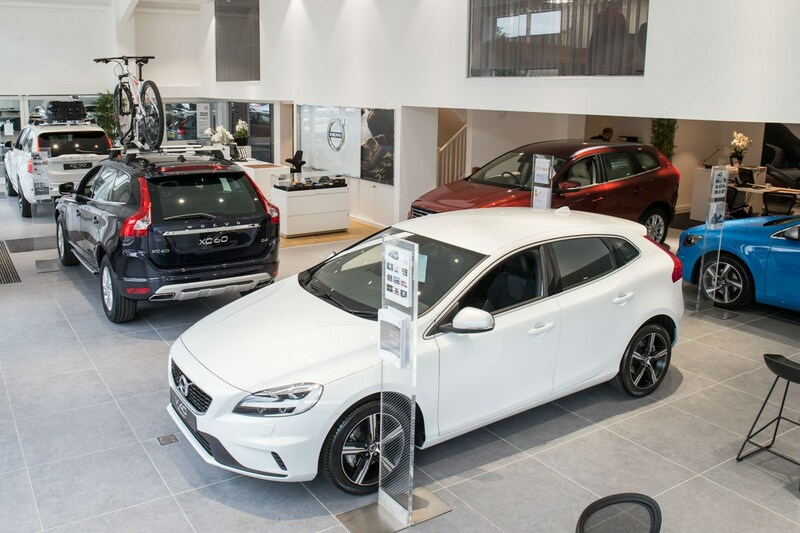 Forget completely or get the car looked at late, however, and the leasing company may issue a charge, as cars with an incomplete service history are worth less than those with evidence that they’ve been looked after. 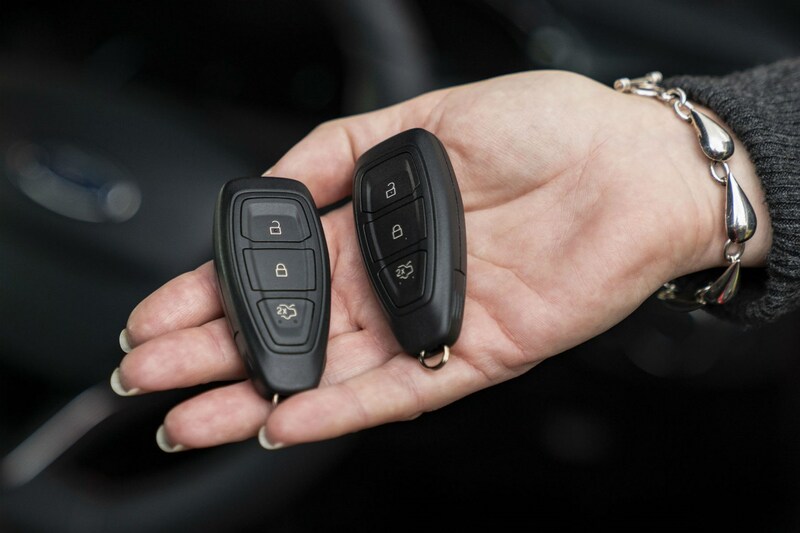 Every new car comes with more than one key, and typically you can expect to get two keys with your new lease car. Return the car with just one, however, and the leasing company is likely to charge you for sourcing another. Most drivers only ever use one key and put the other somewhere safe. Sadly, somewhere safe is often somewhere hard to remember, so it’s worth making a note on your phone and potentially leaving another with the lease contract to remind you where to find it. Forget to return the second key – or if you simply can’t find it before the car’s being collected – and you can expect to be sent a bill for around £125 to source a new one. What else should I remember before returning my lease car? You may not plan to clean the car before the lease company collects it, but if it’s so filthy that the inspector taking it away can’t establish whether there are any dents or scrapes, they’re likely to bill you for getting it cleaned and/or coming back at another time to inspect when it’s not so dirty. Similarly, you’re unlikely to want to brim the car with fuel before it gets driven away, but if there’s so little fuel that the first thing the inspector has to do is find a petrol station, you may be issued an additional fee. A quarter of a tank should be adequate. It's wise to make sure you can spare a little time when your car’s being collected. If the inspector flags anything you’re likely to be charged for on their notes, it’s much easier to challenge this in person when you’re both in front of the car. You’ll have to sign a form to confirm the condition report they’ve produced. So being able to challenge anything you disagree with at this stage will give you much more power to question any fees you think are unfair than at a later stage. Should I fix any damage before lease car is collected? 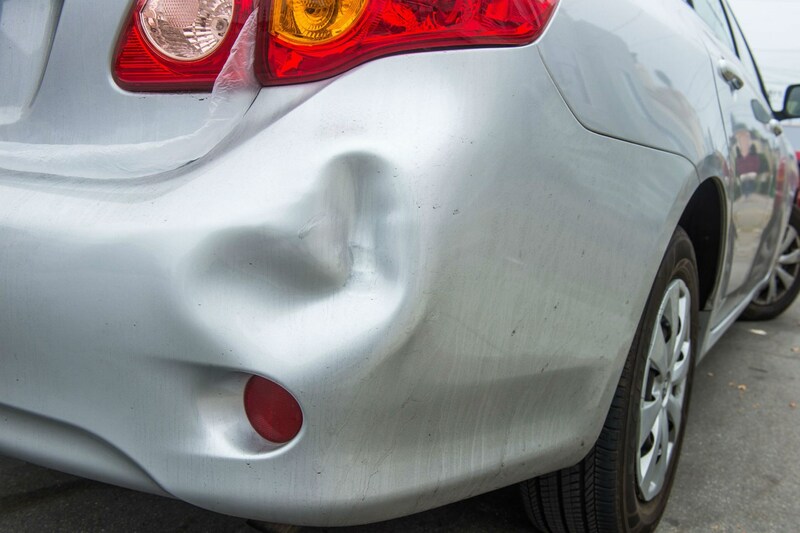 Drivers are free to get any damage beyond wear and tear fixed professionally before returning their car. Depending on the cost of fixing things yourself, this could save you money compared with the leasing company’s standard charges. To establish the best option, you may want to ask your leasing company how much they’d charge for a scraped alloy wheel or a big dent – or whatever damage you’re car may have – so you can compare that with getting it repaired yourself. 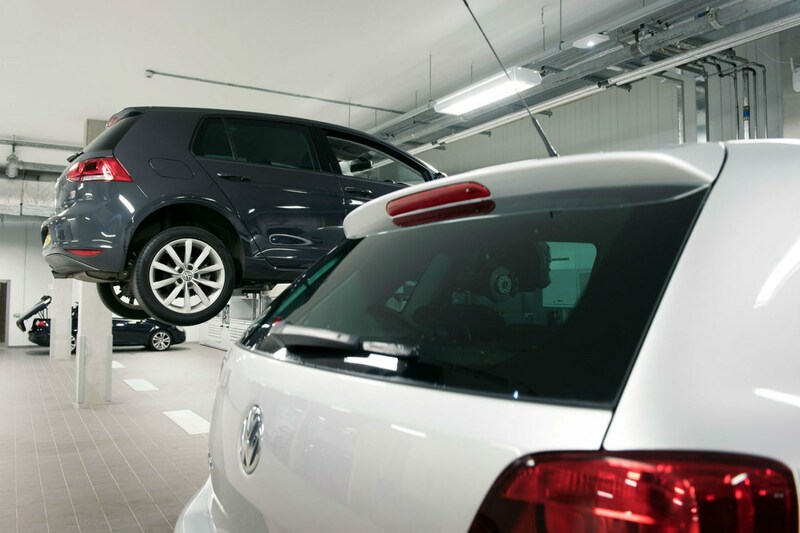 Bear in mind, though, that you’ll have to get any work carried out to a professional standard with a full, transferable warranty to be sure that charges won’t still be issued by the leasing company. How will I know if I need to pay end-of-contract lease charges? If the leasing company intends to charge you for any damage or missing documents/equipment, it must inform you what it intends to charge within four weeks of receiving the vehicle. If the leasing company is a member of the BVRLA, they will have to provide a breakdown of all the charges, an explanation of how these were calculated and photo/video evidence to prove the extent of the damage. 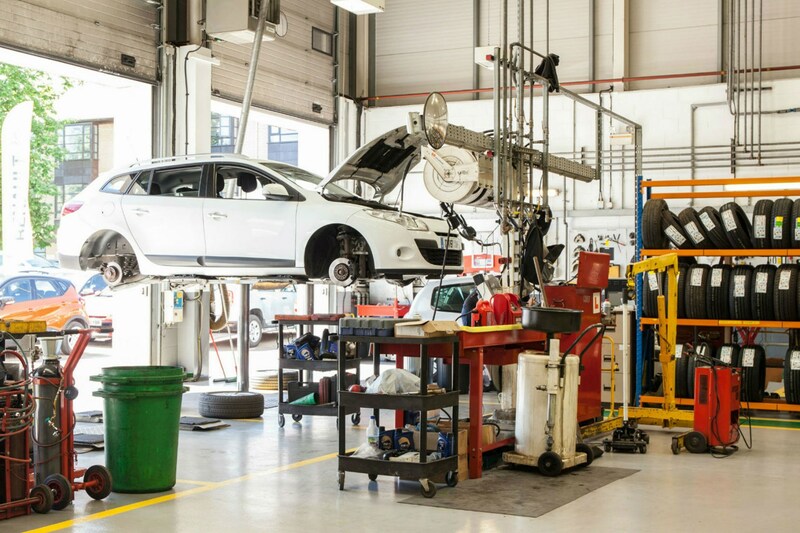 You are able to challenge these charges if they are a member of the BVRLA and should you dispute the condition of the car when returned, you have the right to pay for an independent qualified engineer to examine the evidence. This expert’s judgement will be final and should they find in your favour, the leasing company will have to refund the cost of having the evidence assessed. Video guide: what is PCH car leasing?